In the Vedic tradition, the ancient root of yogic philosophy, the concept of God or Supreme Reality is understood in a three-fold manner. 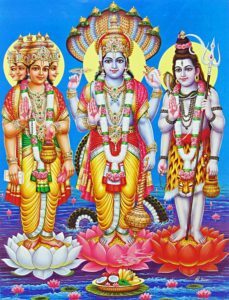 The triple function of God, Trimurti in Sanskrit, is expressed as Brahma the creator, Vishnu the sustainer and Shiva the destroyer. Each energy has a specific task. Let us examine them. Lord Vishnu is the preserving aspect of God. He protects dharma and universal order. His consort is Goddess Lakshmi who administers abundance and material resources for those treading the householder path. His blue image wearing a hood of snakes and carrying a conch shell, club, discus and lotus is a gentle one. The planets in our solar system that sustain life are said to be manifestations of Lord Vishnu. Devotees of the bhakti path call upon this aspect of Spirit. indicates the courage necessary for inner transformation. Shiva energy appeals to those involved in solitary and rigorous austerities and meditation practices. All natural phenomenon and spiritual evolution, however, begin with destruction. 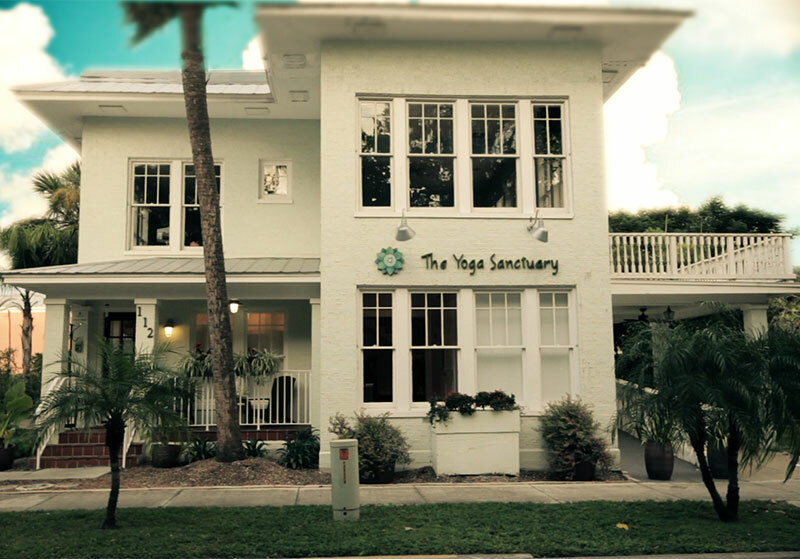 The great Yoga Masters remind us that we must empty our glass before we fill it. Only then can creation and preservation occur.